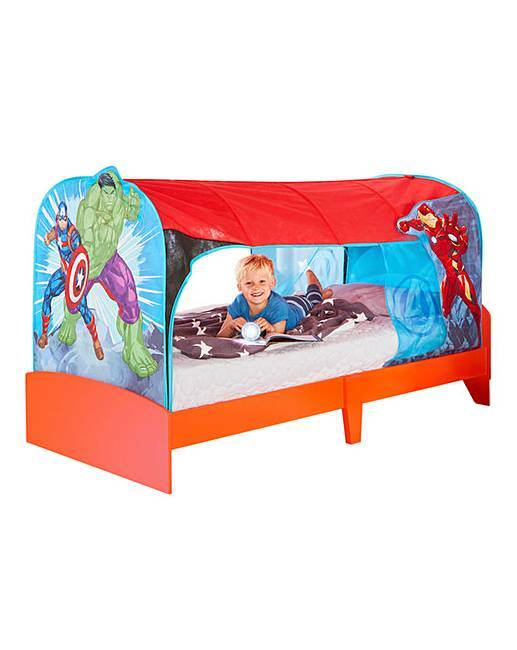 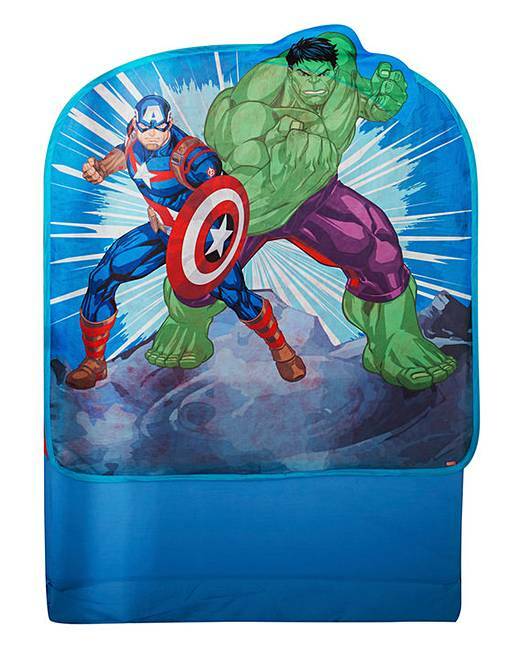 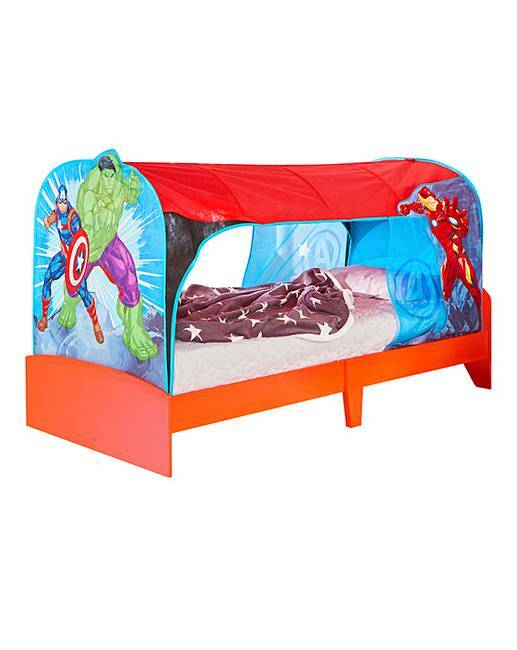 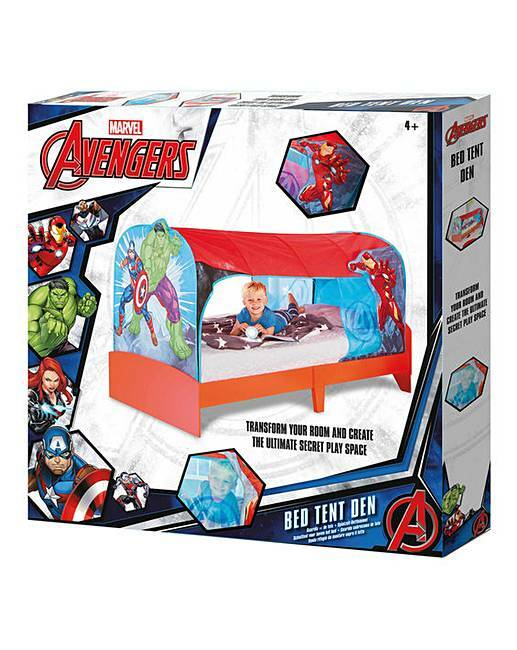 Create the ultimate Marvel superhero room for your very own little super hero, with this amazing Marvel Avengers over bed tent den. 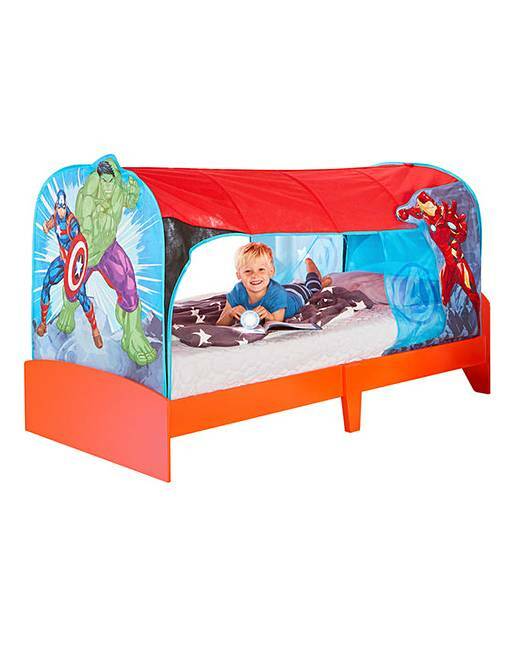 Quick and easy to assemble it creates the ultimate den over their single bed, where they can hang out with their favourite super heroes for some action adventure planning. 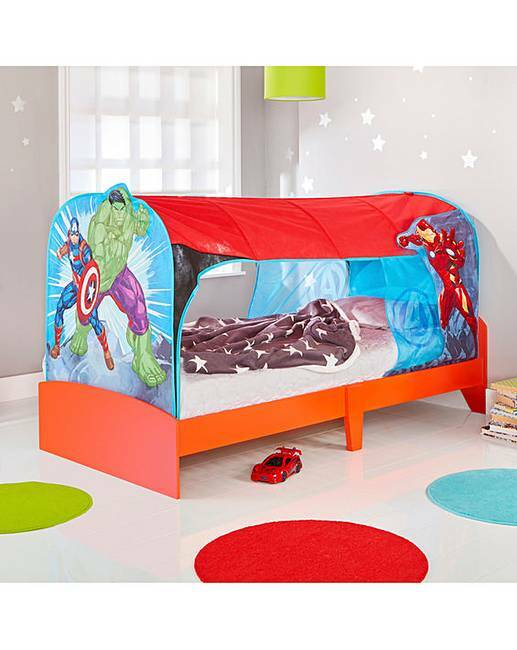 Then when they head to bed they can doze off with their favourite super heroes watching over them while they sleep.